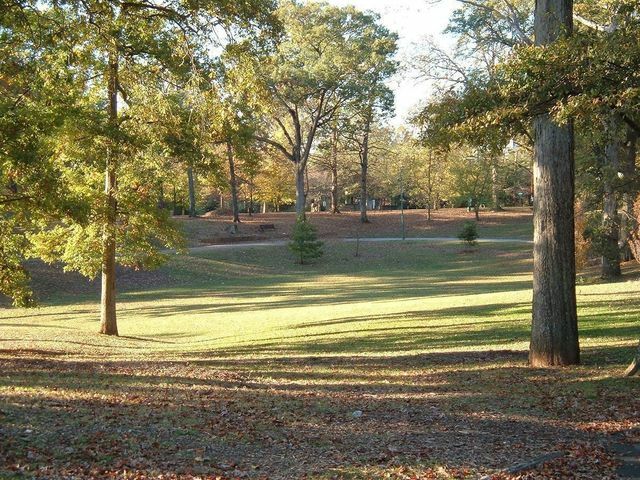 Candler Park is a fantastic neighborhood, with lots of great housing options to choose from. This just isn’t one of them. Our plan was to list the house a month ago, but before we even had a chance, we had two offers. We closed this week. Happy buyers, happy sellers. 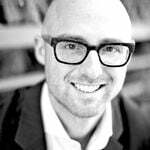 Winston Churchill once said “”Never let a good crisis go to waste.”” On that note, its my belief that we should never let a good blog post go to waste. Even when we’ve already closed. Bungalow charm, contemporary flair, magazine-worthy porches, sweet yard and steps to the heart of Candler Park. Q. 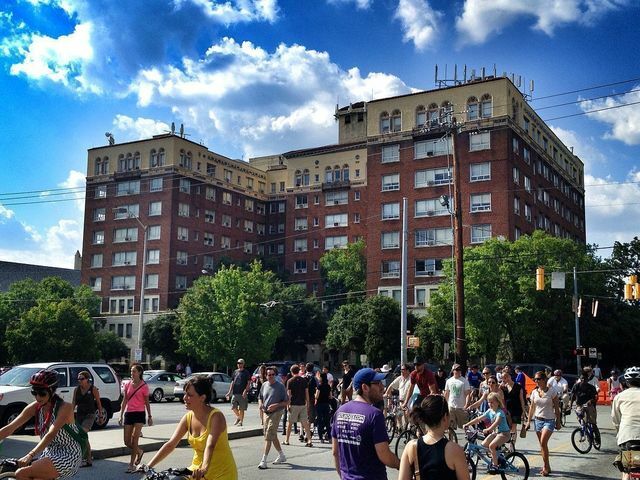 What makes living in Candler Park so great? A. What is there not to love about Candler Park? 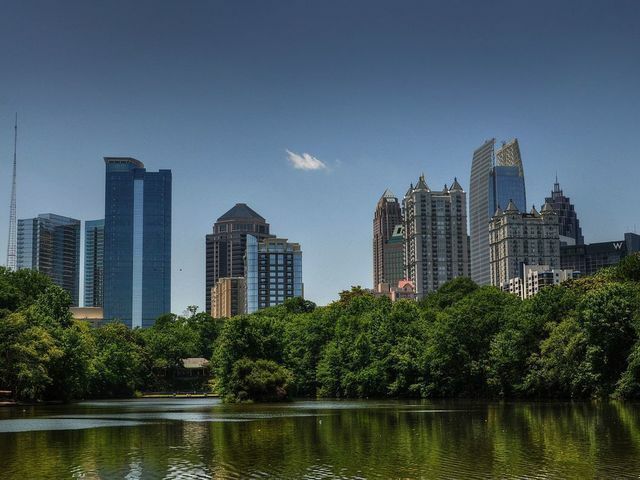 The the beautiful parks, Candler Park Golf Course, Mary Lin, dinners on the patio at Fellini’s, and porch-hopping with neighbors make this neighborhood unbeatable. Plus you are just a short drive from the new Krog Street Market and the Beltline. 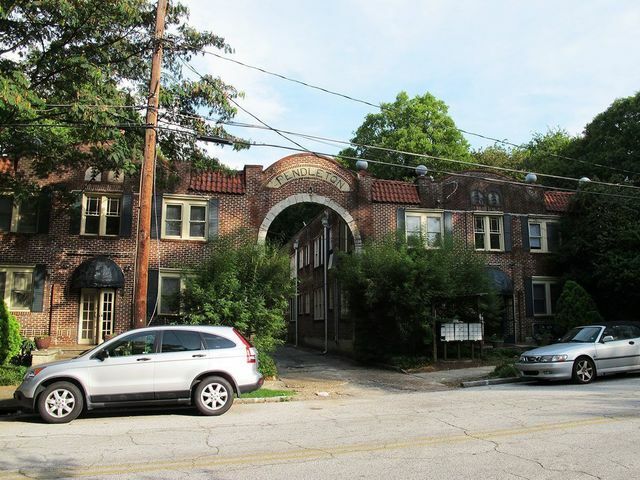 But if we are being honest, living just steps from Candler Park Market is our favorite part of this neighborhood. Their deli is excellent and the beer and wine selection unparalleled. A. The prior owner was a residential designer, and did a beautiful job renovating this home. The home is a classic bungalow with a modern twist. Transoms in every room downstairs provide great lighting and an open feel. Our favorite part of the house is the sunken patio and screened in porch in the back, which makes the back yard feel intimate and private. Combine this outdoor area with the speakers, and an open floor plan between the living room, dining room and kitchen, the house is perfect for entertaining. Q. How do you decide between sitting on your fantastic front porch and lazing about in the stunning screened living room? A. Tough question – and we spend a lot of time on both! Usually, we spend our weekend mornings drinking coffee on the front porch, which faces east and has wonderful morning light. The screened living room – with the swinging day bed – is best for lazy afternoon naps or cocktails with friends. A. Again – so many great options. For a sit down breakfast, you can’t go wrong with Gato or the original Flying Biscuit. Flying Biscuit also has a to-go counter, so you can pick up food and enjoy breakfast on the front porch of the house. As for lunch, we love sandwiches from the Mercantile or Candler Park Market. For an afternoon pick-me-up, grab a coffee at San Francisco Coffee or tea from Dr. Bombay’s Underwater Tea Party. On a nice day, a casual pizza and beer at Fellini’s is hard to beat, but we also love Fox Bros. BBQ, which is just down the street. For drinks, head down McLendon to the Porter or the Wrecking Bar Brewpub or drive five minutes to Decatur for some of the best cocktails in town. Curious? You should be- this one is the real deal. Take a look at the full listing here, or, give me a shout and we can schedule a showing. (editor’s note: Reminder, house is under contract. That said, we’re more than happy to help you find another home! ).